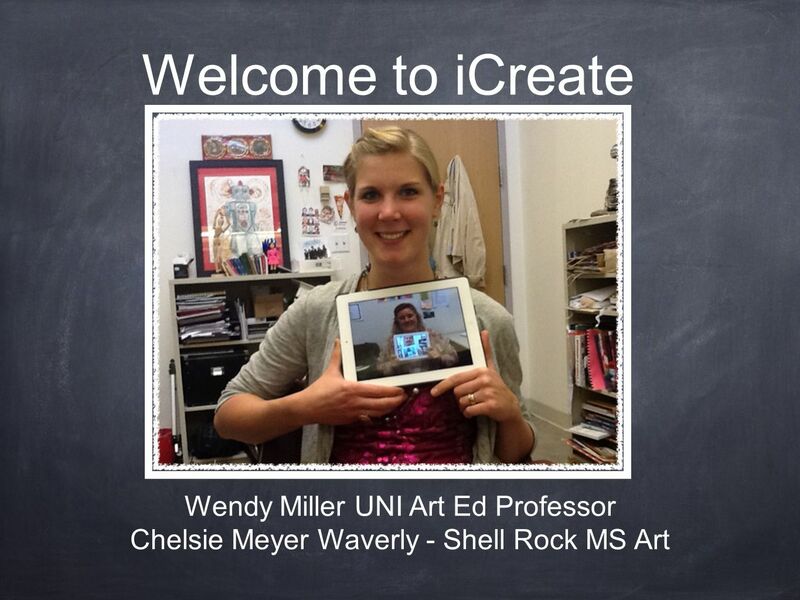 Welcome to iCreate Wendy Miller UNI Art Ed Professor Chelsie Meyer Waverly - Shell Rock MS Art. 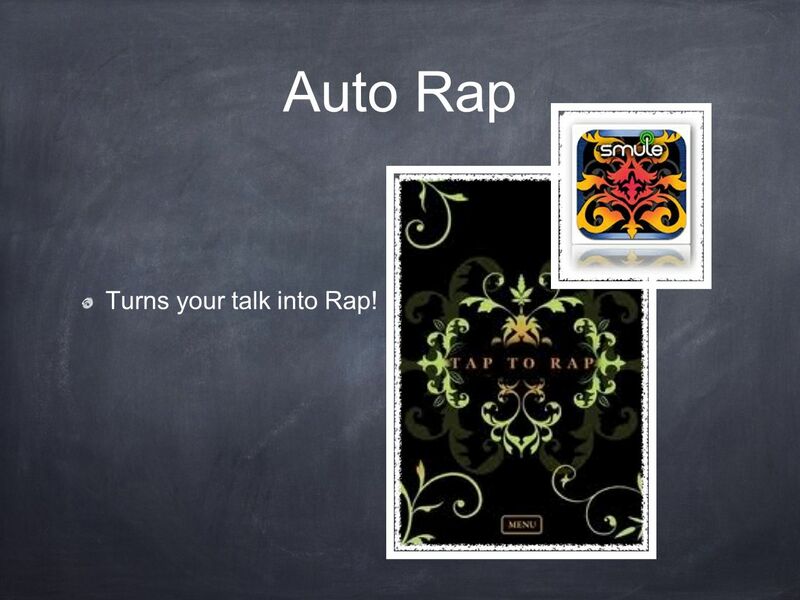 2 Auto Rap Turns your talk into Rap! 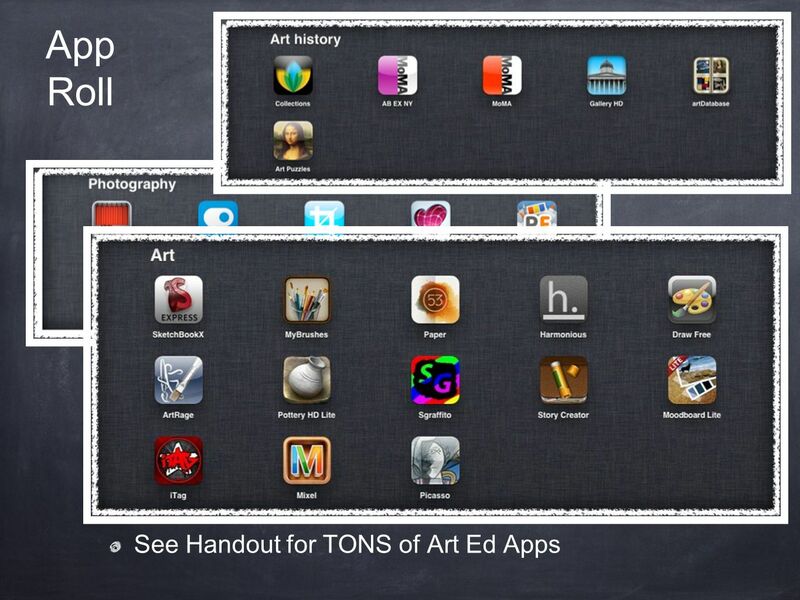 5 We will Highlight a few! 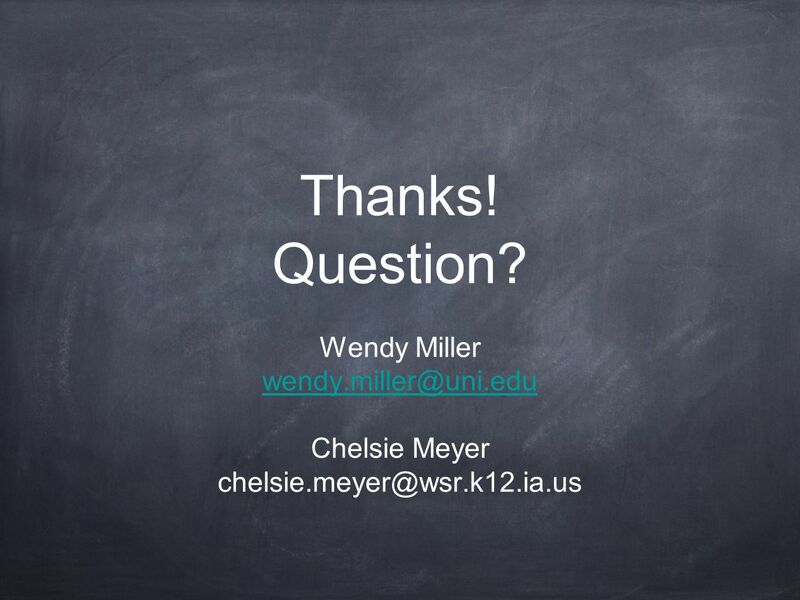 Download ppt "Welcome to iCreate Wendy Miller UNI Art Ed Professor Chelsie Meyer Waverly - Shell Rock MS Art." 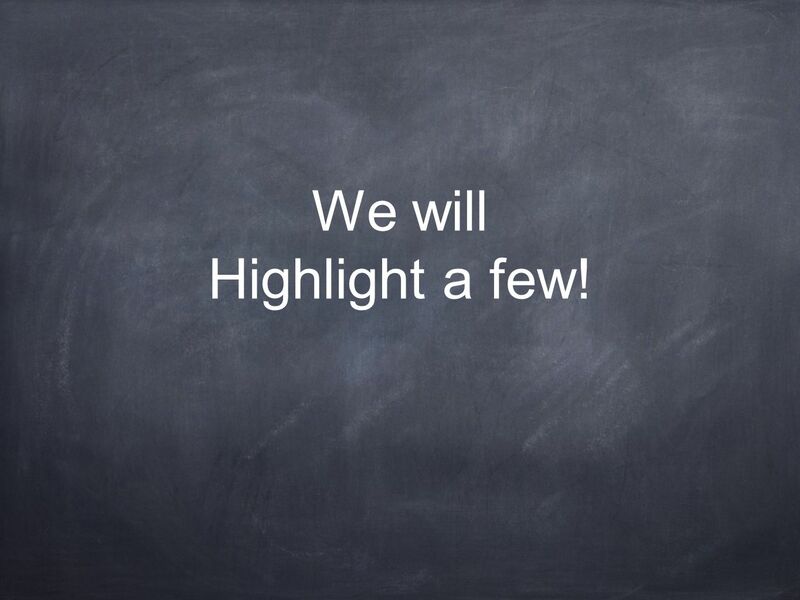 Click here to insert title of presentation Type names of authors here Affiliations may be listed here on this line Introduction Insert text here. The box. 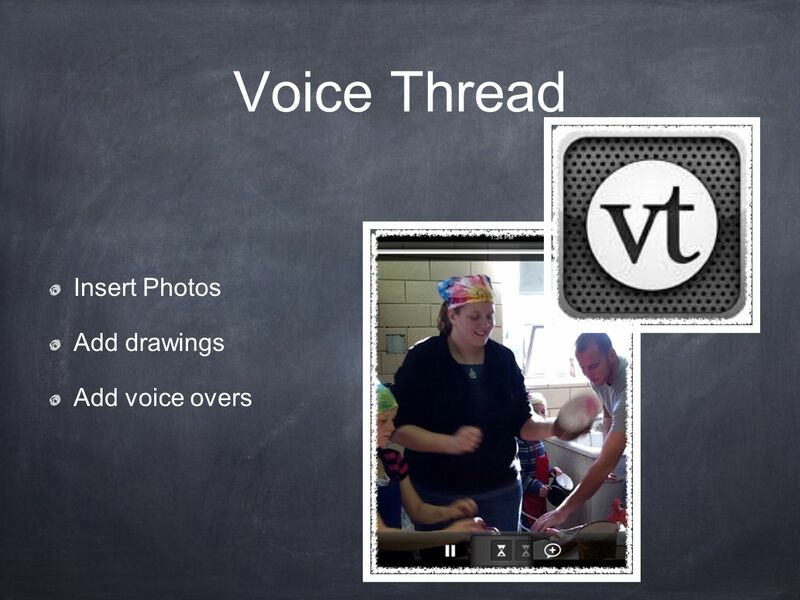 For students at River Eves in grades 3 – 5. December 3–4, 2012. 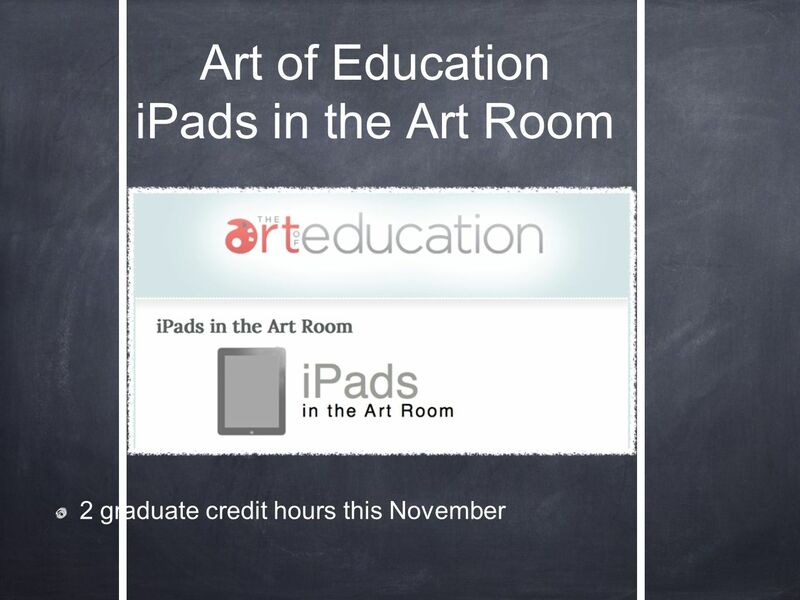 Time Will Tell: Using Time Lapse Photography and Digital Storytelling in Science Roger Pence, MA Ed. Benicia Middle School Touro University California. Cover Sheet Cut and discard this bottom portion. 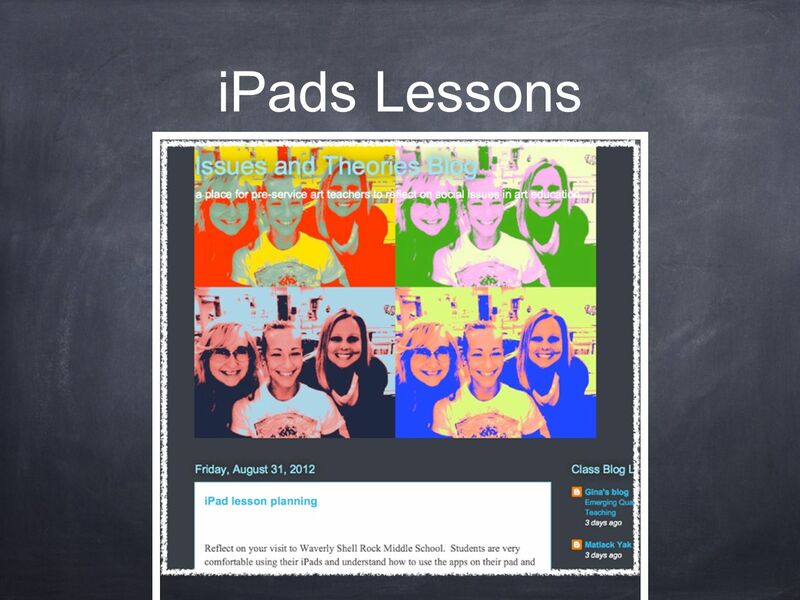 Click Here to Replace and add your title To insert a picture: Click on Insert – Clip Art. 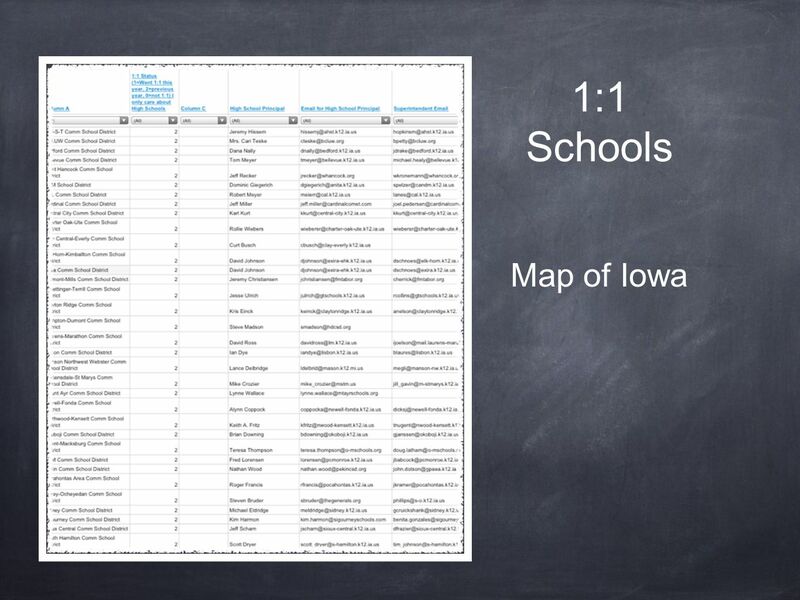 Top 10 Phase 1 DLE Positive Outcomes at Riverside School Board of Education Welcome April 23, 2015 Special thanks to our Technology committee. Story Title Author: If not you Presented by: Your name here. ® Microsoft Office 2010 PowerPoint Tutorial 2: Adding and Modifying Text and Graphic Objects. PowerPoint Tutorial Pt 2 J.Kellow Images - Images - Can be photos, clip art or own art from paint or other drawing program If necessary remove the white. 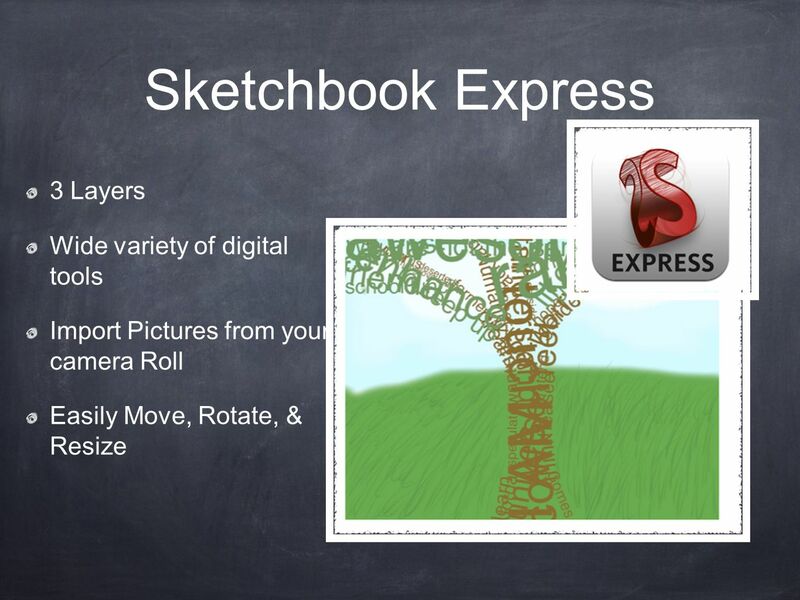 What is Scratch? Scratch as Logo Dr. Ben Schafer Department of Computer Science University of Northern Iowa. 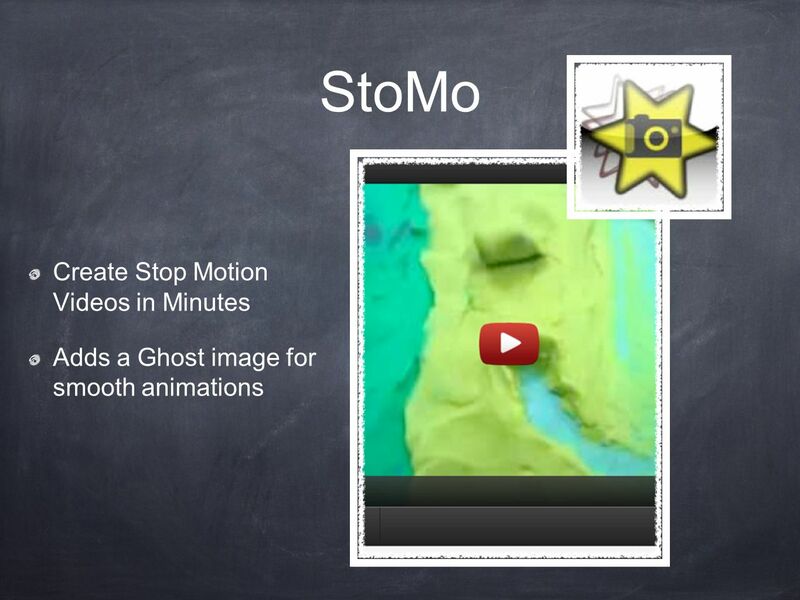 Stop Motion By Skylar Allison and Maddie Rund. What We Need To Do Research and watch tutorials on how to make a stop motion movie Create stop motion movies.